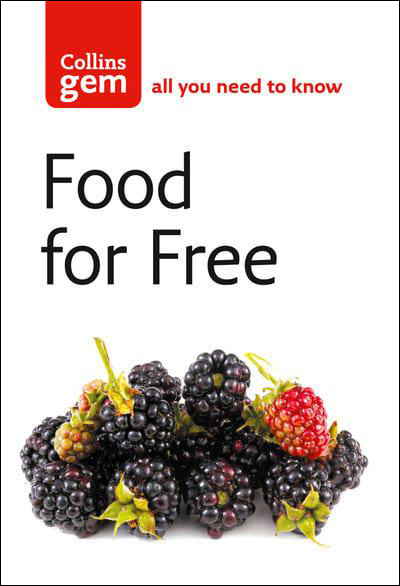 Fans of Food for Free will be delighted at this new format -- ideal for carrying in a rucksack. Over 100 edible plants are featured together with recipes and other interesting culinary information. With details on how to pick, when to pick and regulations on picking. This new format of a best-selling title provides a portable guide for all those who enjoy what the countryside has to offer. Over 100 plants are listed, fully illustrated and described, together with recipes and other fascinating information about their use throughout the ages. The recipes are listed so that you can plan your foray with a feast in mind. This is the ideal book for both nature-lovers and cooks. Particularly with today's emphasis on the freshest and most natural of foods. There is also practical advice on how to pick plus the countryside laws and regulations on picking wild plants.